I am a chef on a luxury world cruiseliner. I love to cook and write recipes that are inspired by foods from all over the world. 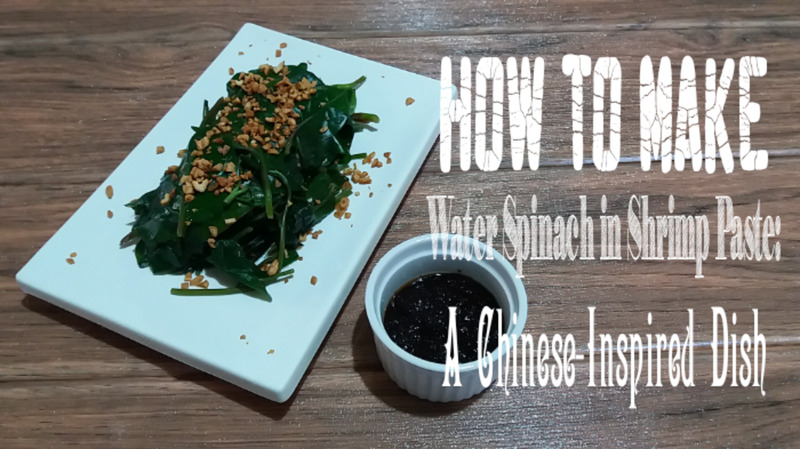 Water spinach is one of the most common side dishes or appetizers served in Chinese restaurants. Popularly known as Popeye's favorite food, spinach is now recognized as a superfood that contains many wonderful nutrients. Not only is it nutritious, but it's affordable, as well. 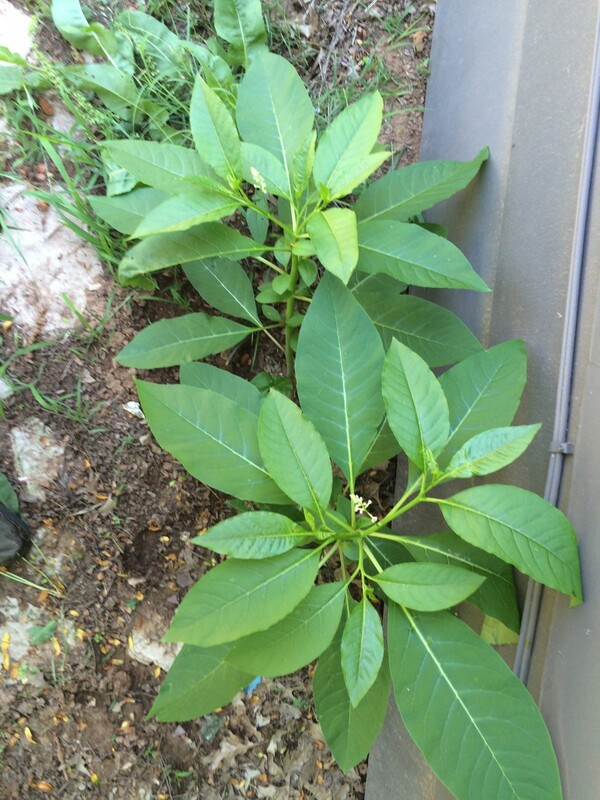 Some people who do backyard gardening may consider planting this superfood, as it can grow easily with little to no maintenance. 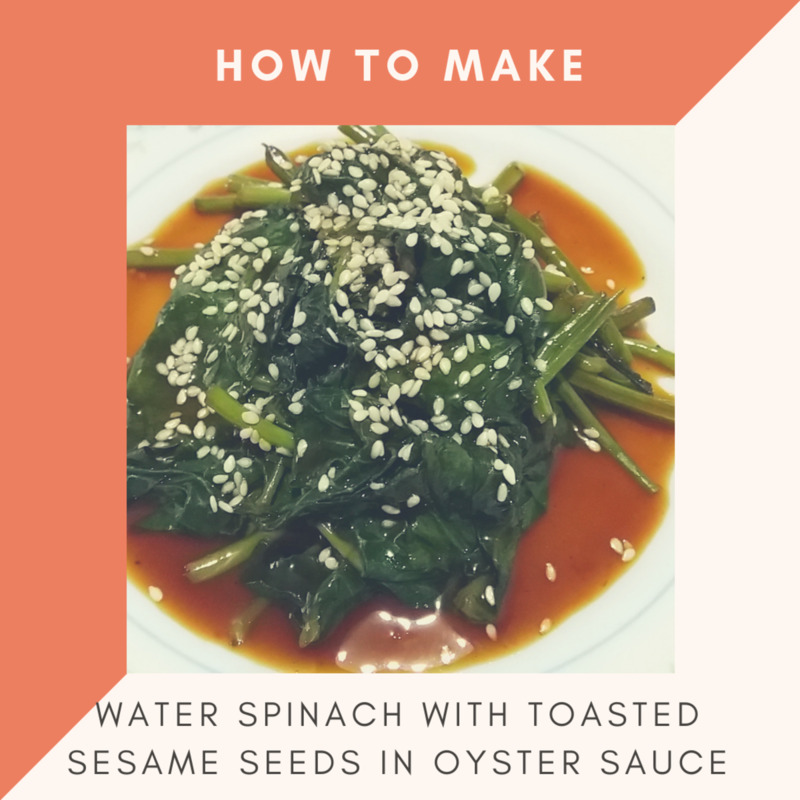 Learn how I made a simple appetizer using water spinach, sesame seeds, and oyster sauce. 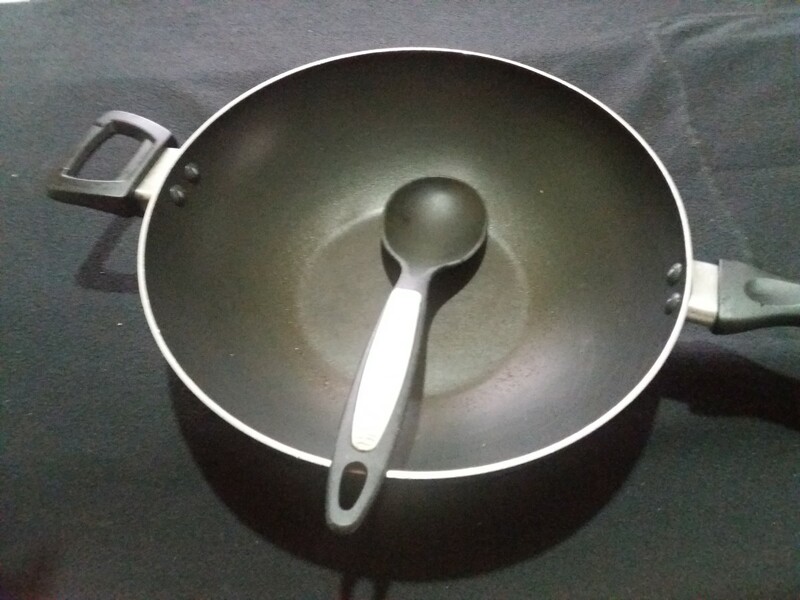 Pour water into the pan. Bring to the boil. First, add the stalks of the water spinach. Then add the leaves of the water spinach. Add the oyster sauce and cornstarch. Cook until the sauce is thickened. Toss in half the amount of sesame seeds. Reserve the other half for garnish. 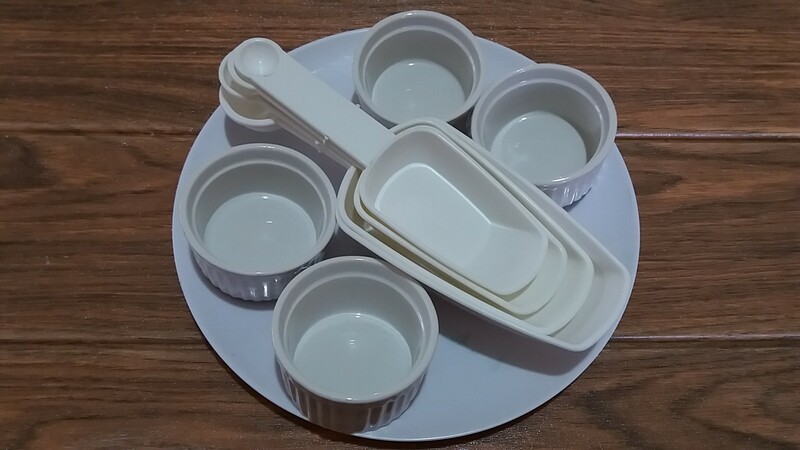 Immediately remove the dish from the heat. 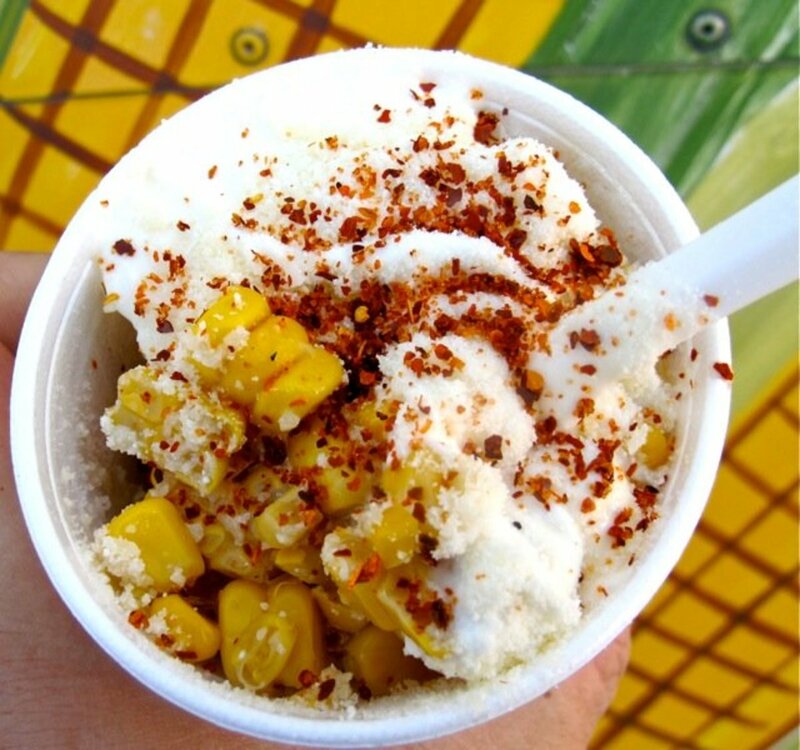 Omit cornstarch if not available. Separate the leaves from the stalks to cook everything evenly. Adjust the amount of oyster sauce if necessary. Remember that different brands have different tastes. 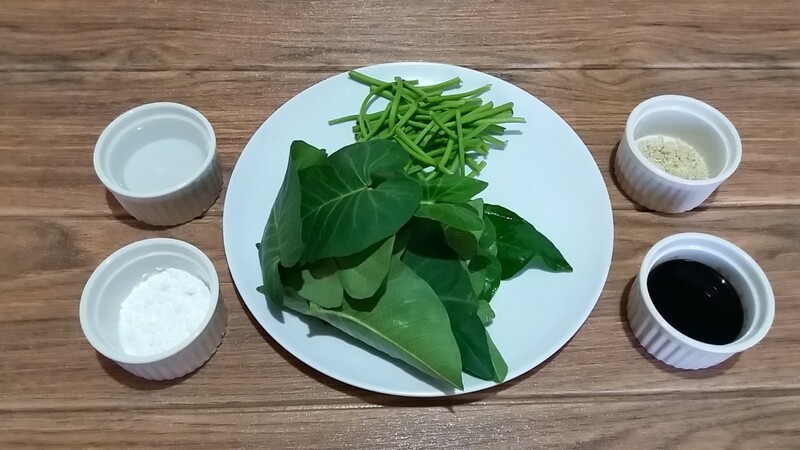 Immediately transfer the cooked water spinach to a plate to avoid over-cooking. Water spinach (also known as Chinese watercress) is a popular leafy green that perfectly matches any dish. Let me show you how I turned this simple vegetable into an outstanding appetizer. It's a bit greasy but absolutely delicious! Level up the quality of your meal by serving a healthy appetizer made with water spinach, shrimp paste, and crispy fried garlic bits. Let me share this simple and affordable Chinese-inspired recipe with you! You're always welcome. I'm always happy to share my experiences and knowledge to everybody. 'Til next time! Thanks for the helpful information. That explains a lot. I prefer the bags of fresh spinach leaves, especially in salads. I think you are referring to the frozen spinach. Most of the time during our cruising all throughout Europe, we're getting stocks of frozen ones. As what you have said, it's commonly way overcooked and soggy. In other places though, we're able to get stocks of fresh ones. This gives us the opportunity to cook it by ourselves within our kitchen standards. Our major problem with the fresh ones is we can't maintain it's freshness in a longer period of time, unlike if it's frozen. It's easy to determine which is frozen and which is freshly cooked. The color of frozen ones is often too dark green. In terms of texture, it's getting mushy once thawed. On the other hand, the color of the freshly cooked ones is just green. The texture is just right where you can still separate each leaf of the spinach from each other. 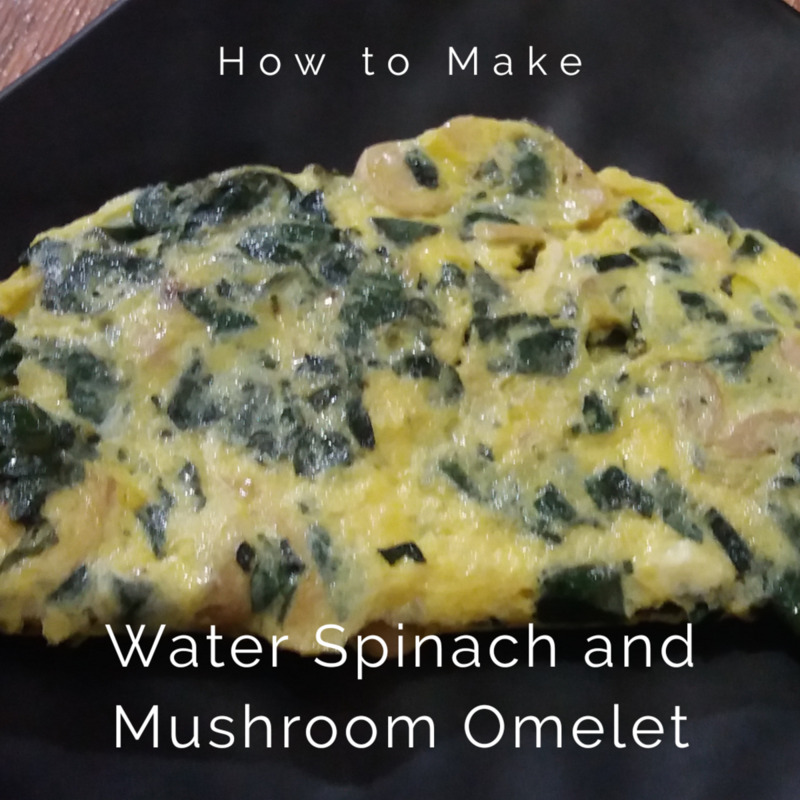 Anyway, it's still okay to have spinach in a way that you won't be off with the texture such as omelet or pie. 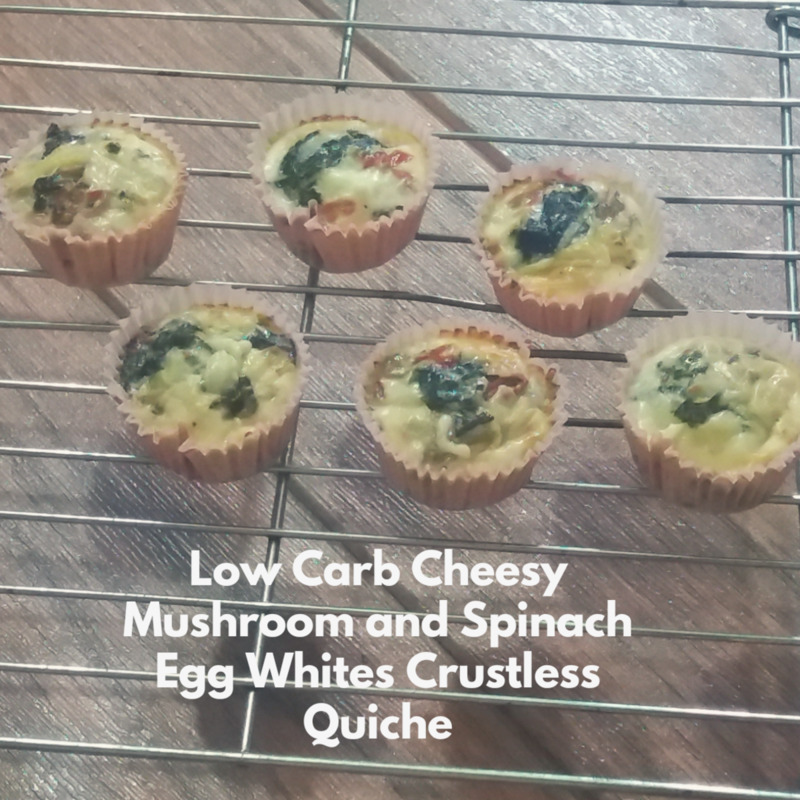 I made some of my spinach frozen, so maybe next time I'll post some recipes again using spinach. Have a wonderful day! In the UK, it used to be overcooked and soggy, but said to be healthy to eat. Maybe it's because of popeye? 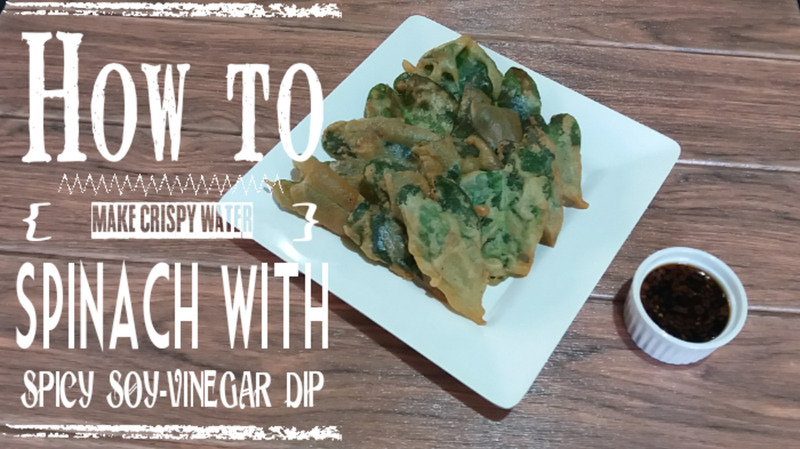 Lol There are endless possible recipes for water spinach. Simply that is the reason why I am loving it so much since I am a kid. 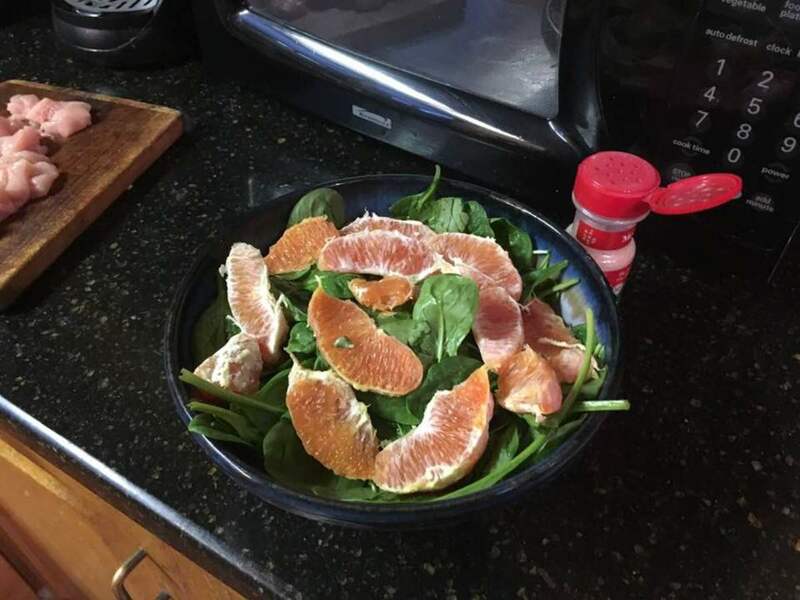 When I was a child, spinach was not popular. Dishes like this show why it has gained so much in popularity since then. Lol try making this one. Yoy will surely love it.